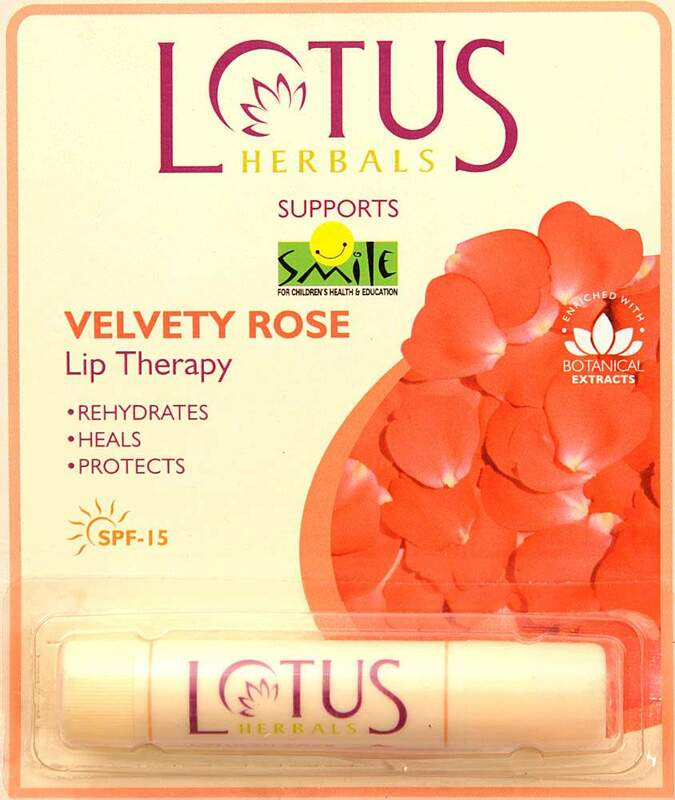 Rehydrates: Vanilla Lip Therapy imparts lips active moisturising benefits of Shea and Kokum natural butters. Heals: It heals dry, chapped and cracked lips. Protects: Protects lips from Sun’s (UVA and UVB) rays to prevent darkening and sun induced damage. Result: Smooth, supple and healthy lips. Directions: Apply evenly to lips as necessary. Use as frequently as required. Key Ingredients: Shea Butter, Kokum Butter and Fresh Mint extract. This is a personal care product and should be used by one individual only.